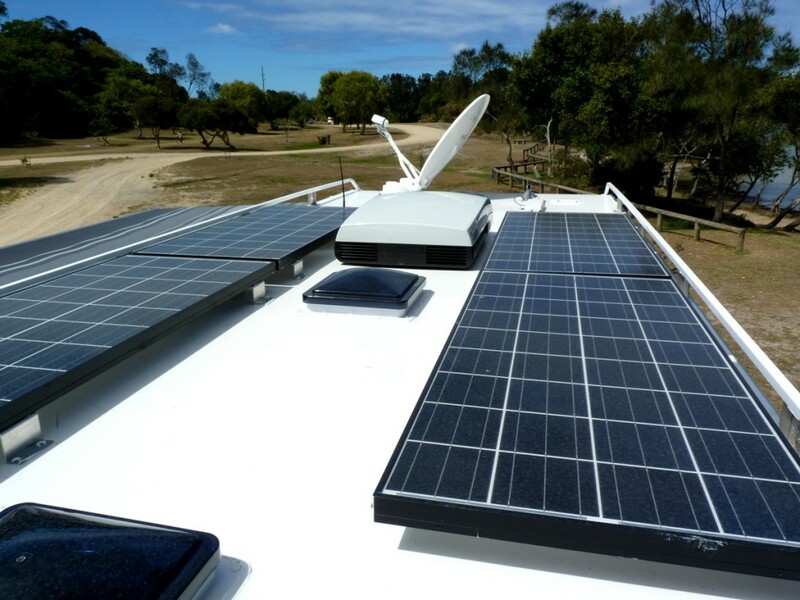 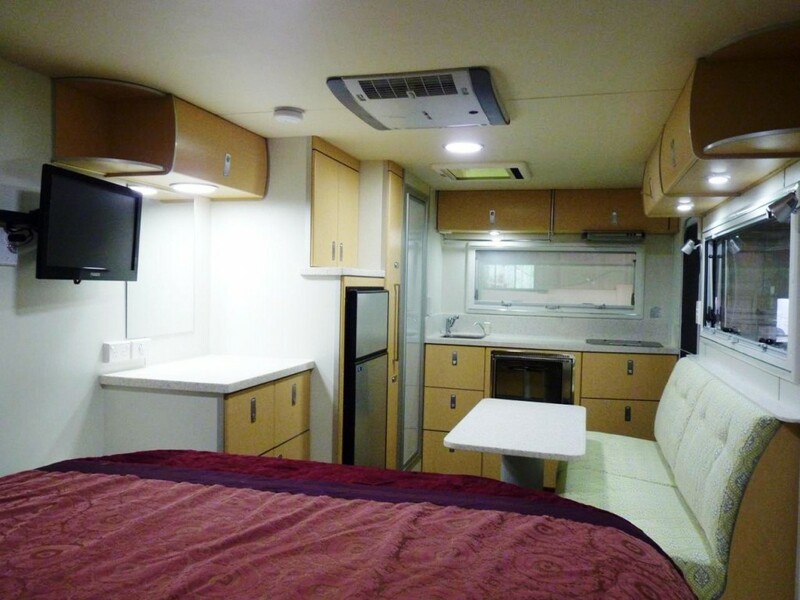 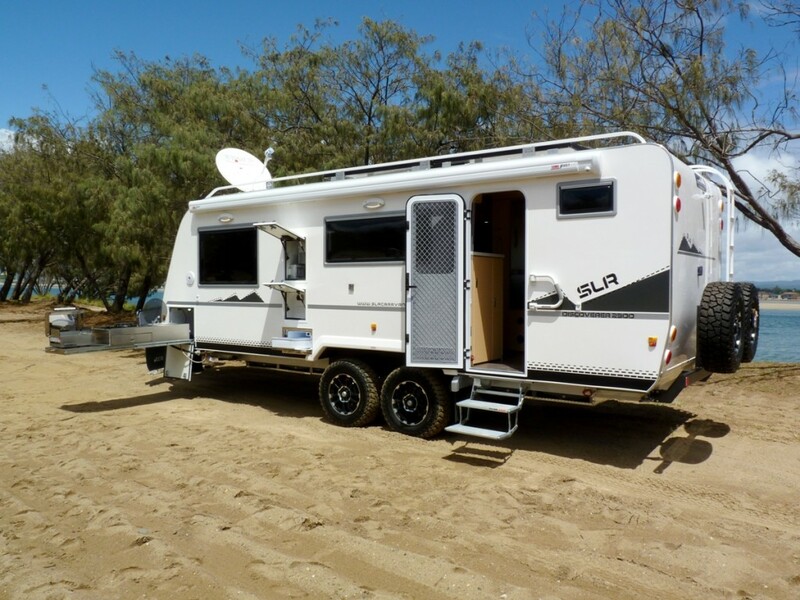 SLR Caravans and Motorhomes luxury range of 4×4 Expedition Vehicles and Off road Caravans feature all amenities and purpose designed power and water systems for remote travel. 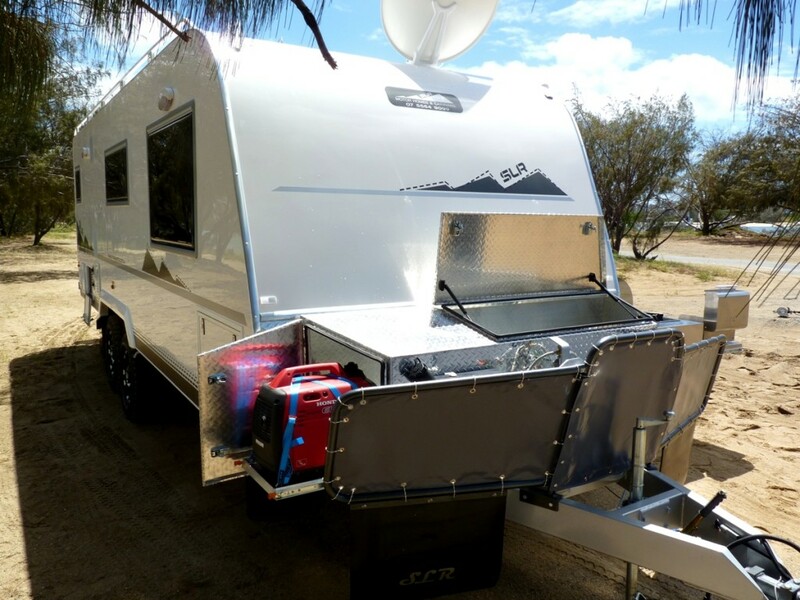 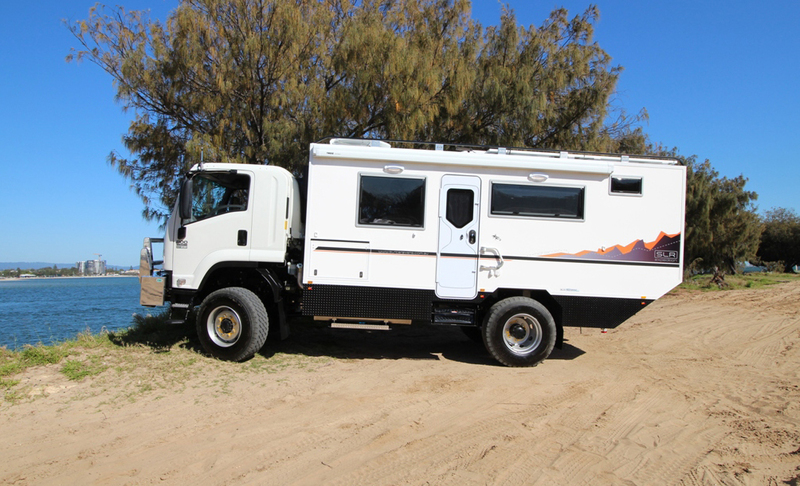 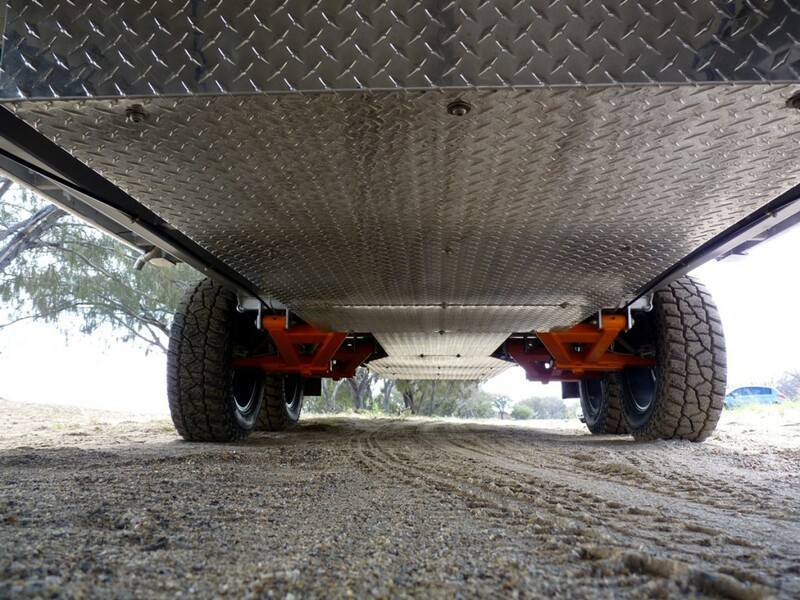 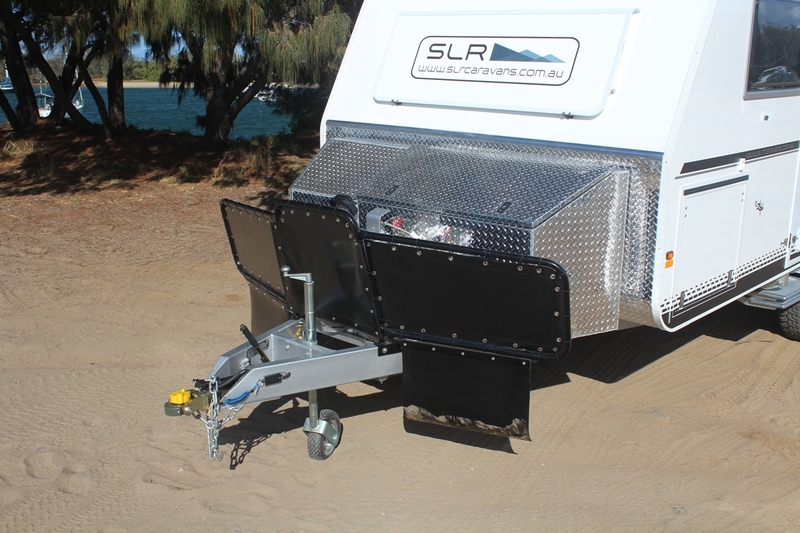 Throughout Australia and overseas, SLR Vehicles have proven to be the ultimate in off road free camping. 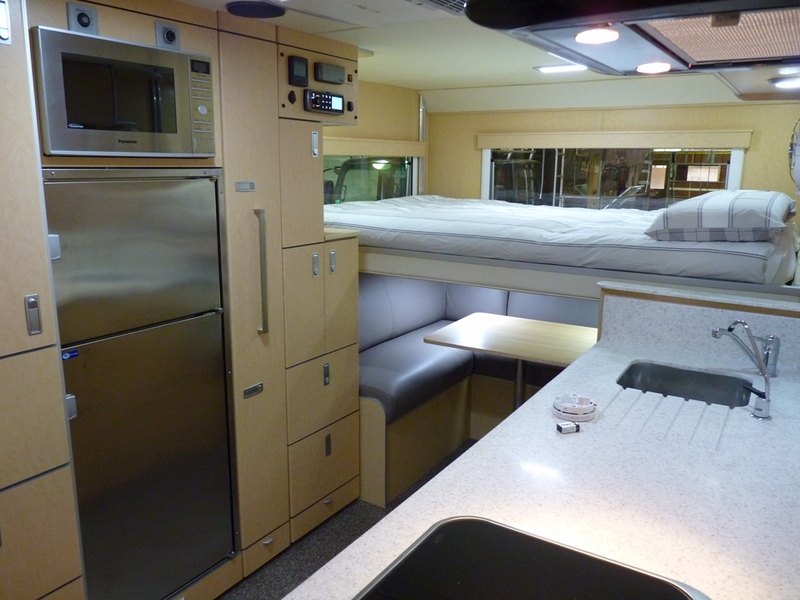 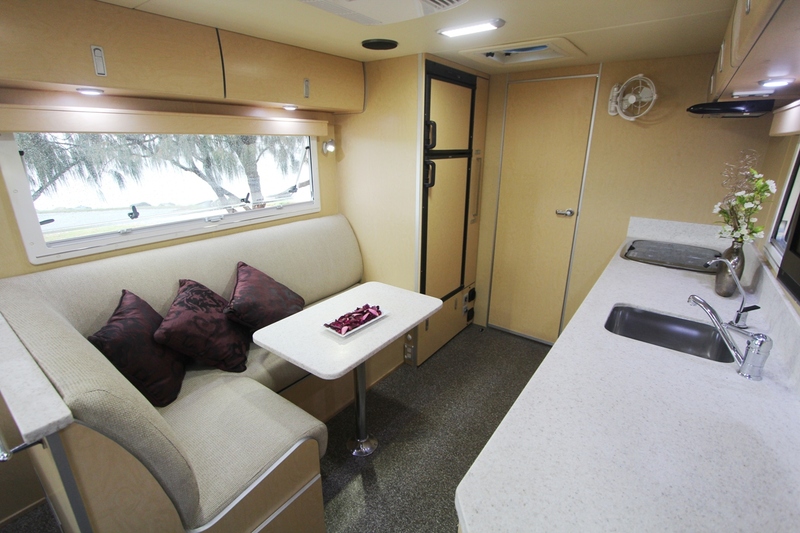 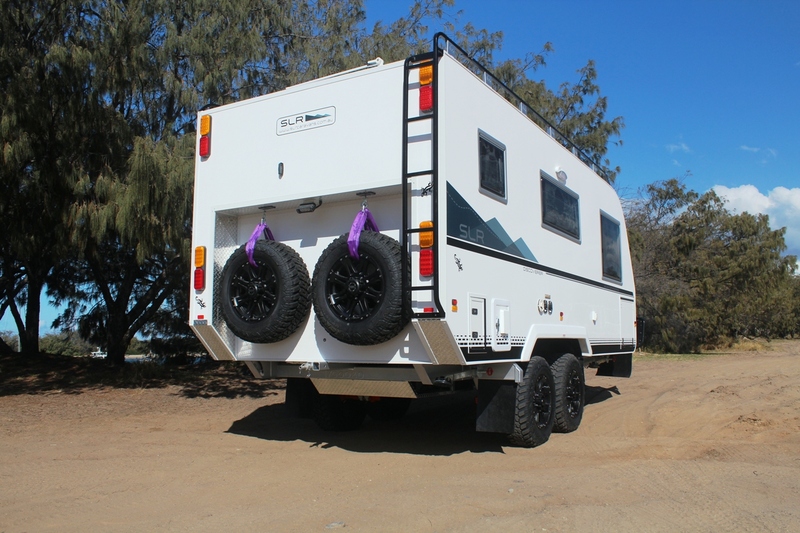 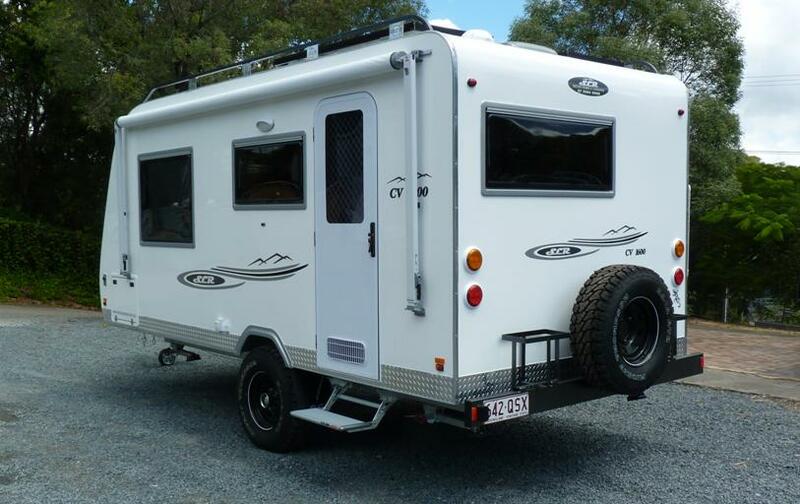 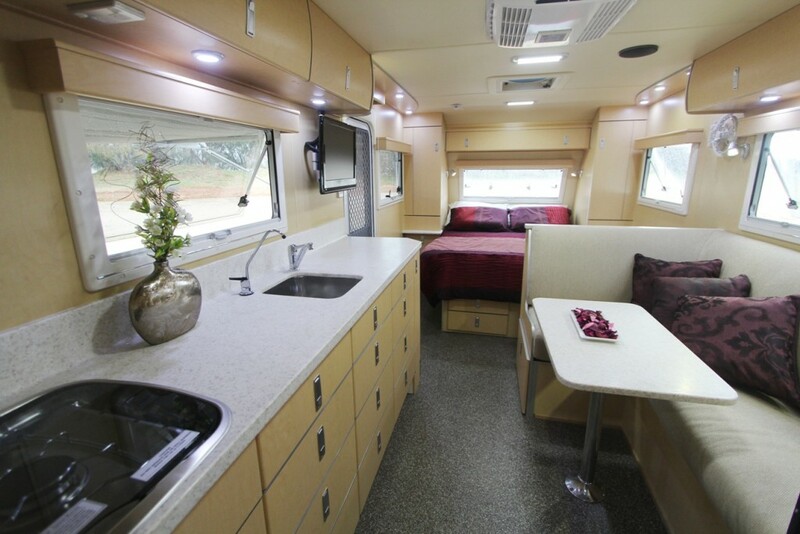 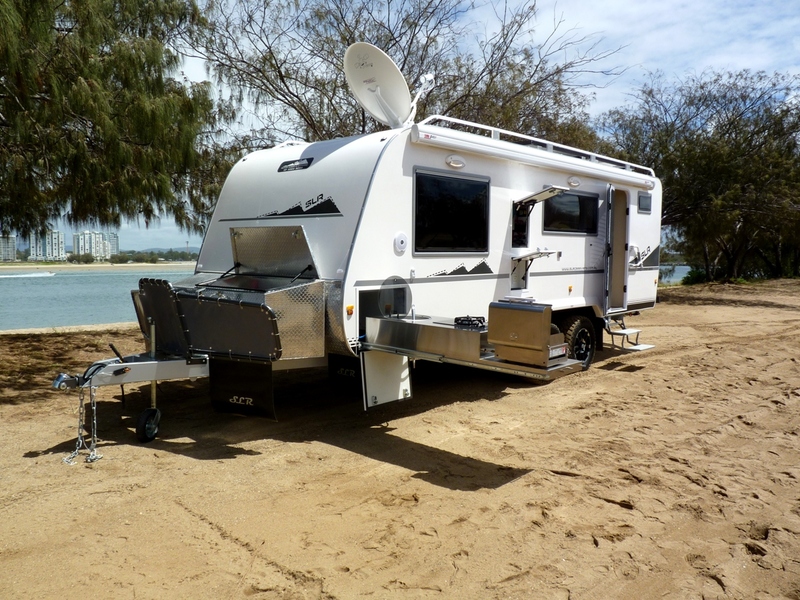 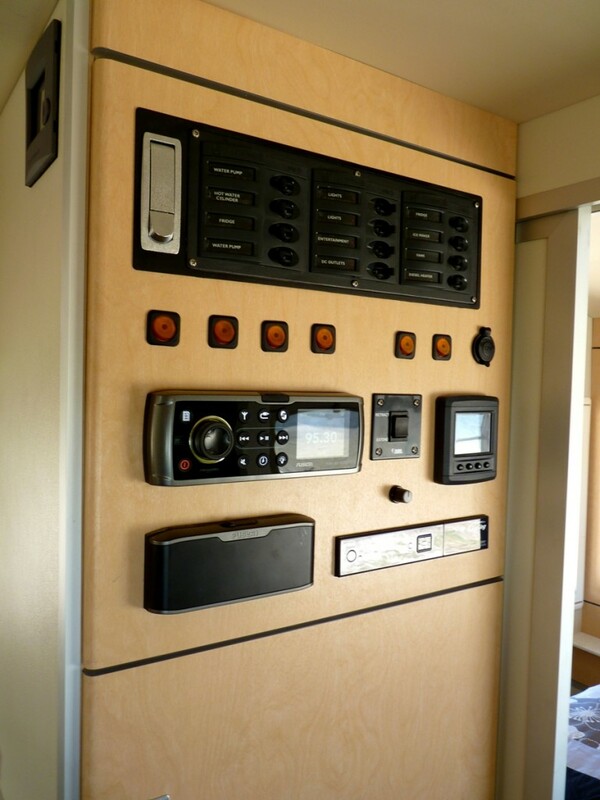 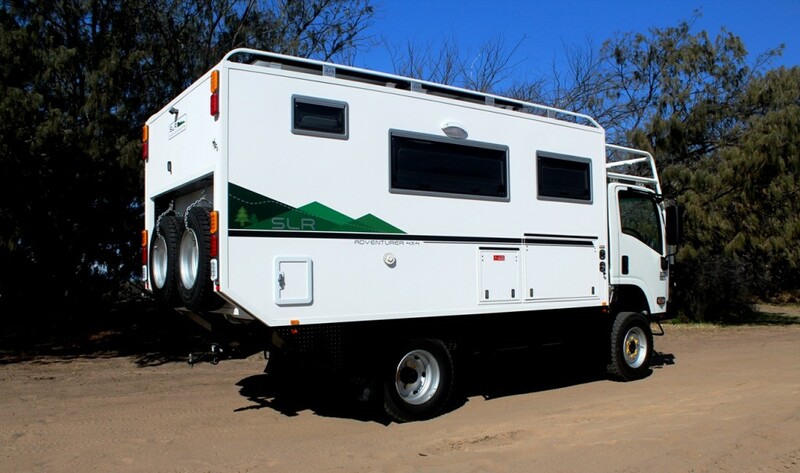 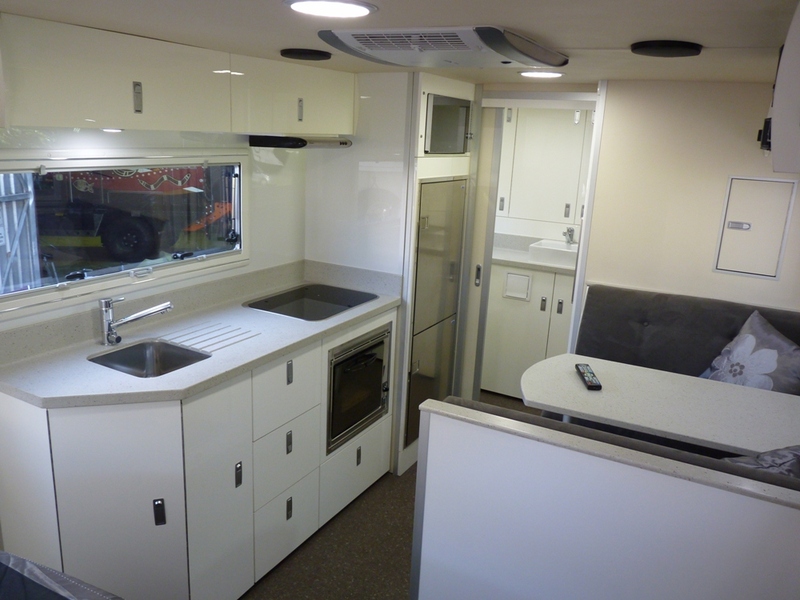 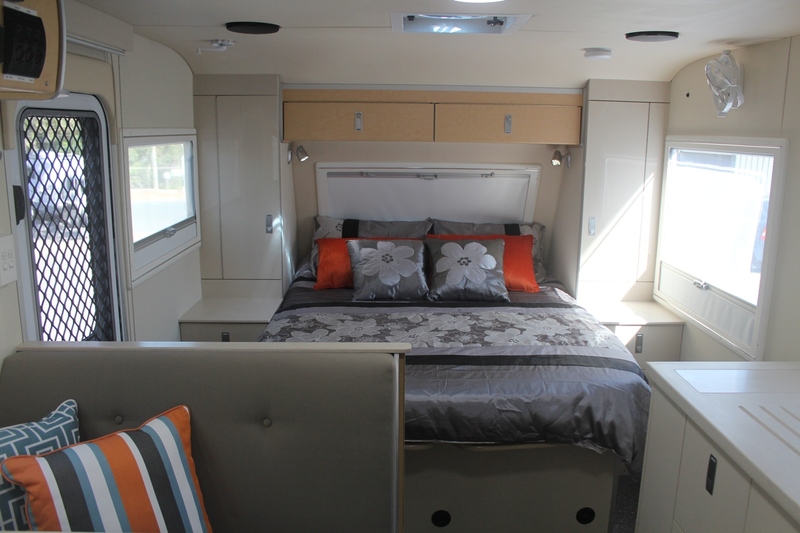 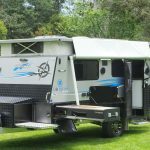 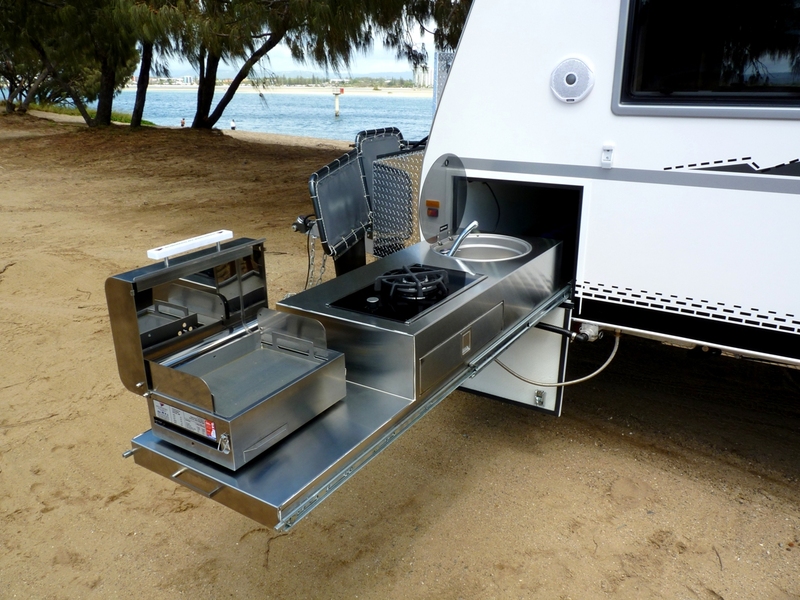 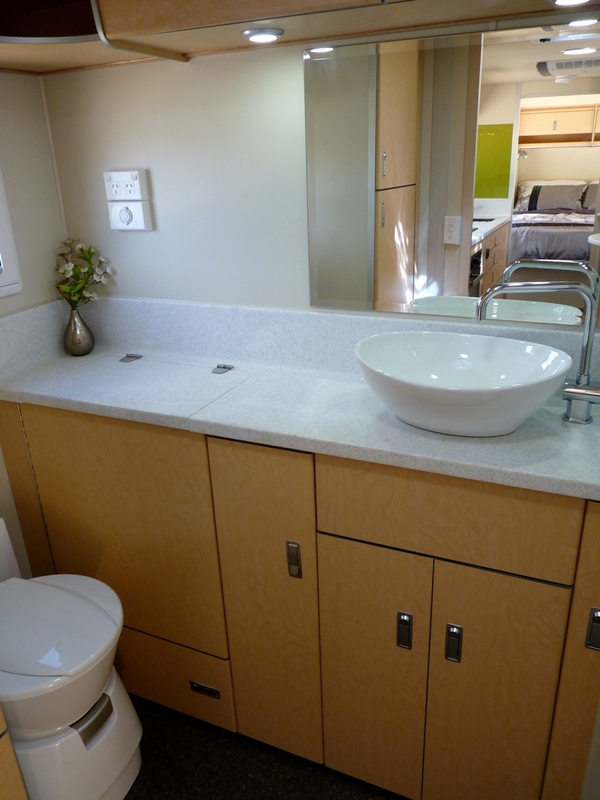 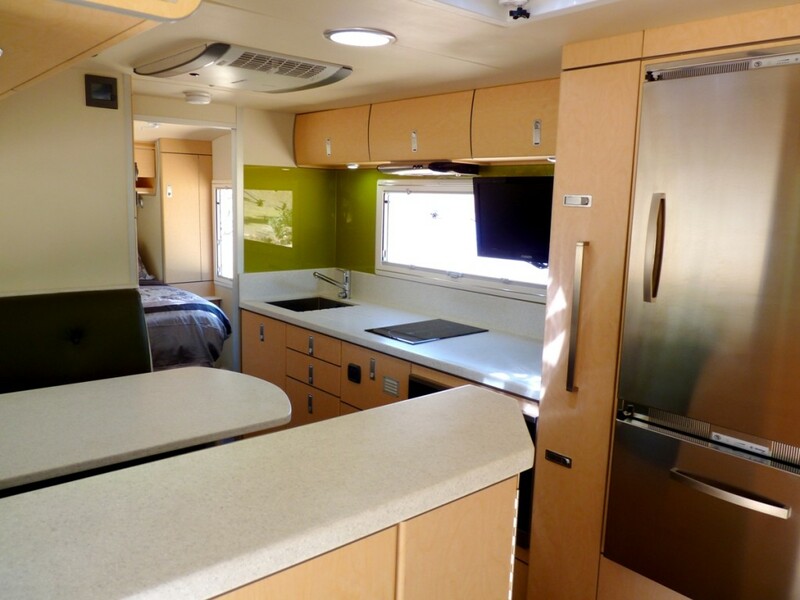 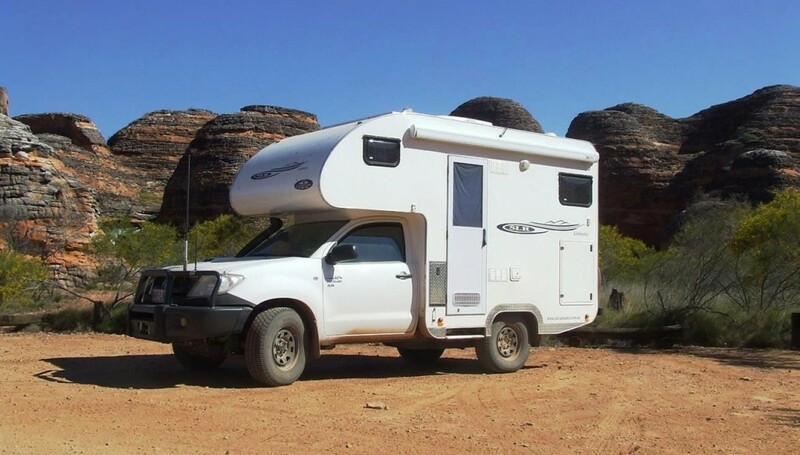 SLR is a specialised off road Caravan / Camper and Expedition Vehicle / Motorhome manufacturer. 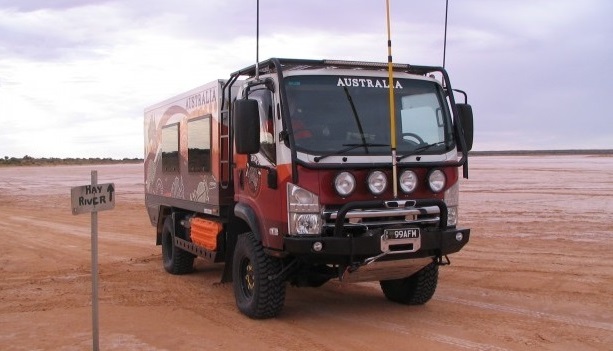 The complete range of both Caravans and 4×4 Expedition Vehicles are hand made by skilled craftsmen, with a focus on attention to detail and meeting specific customer requirements. 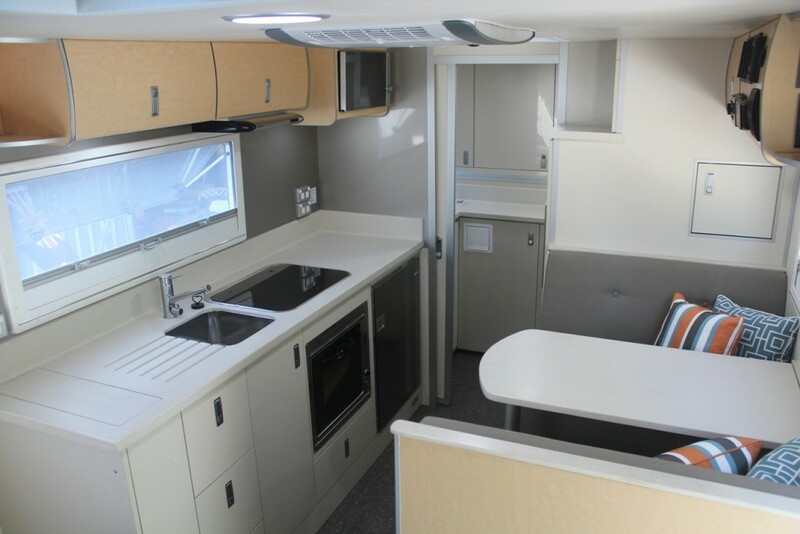 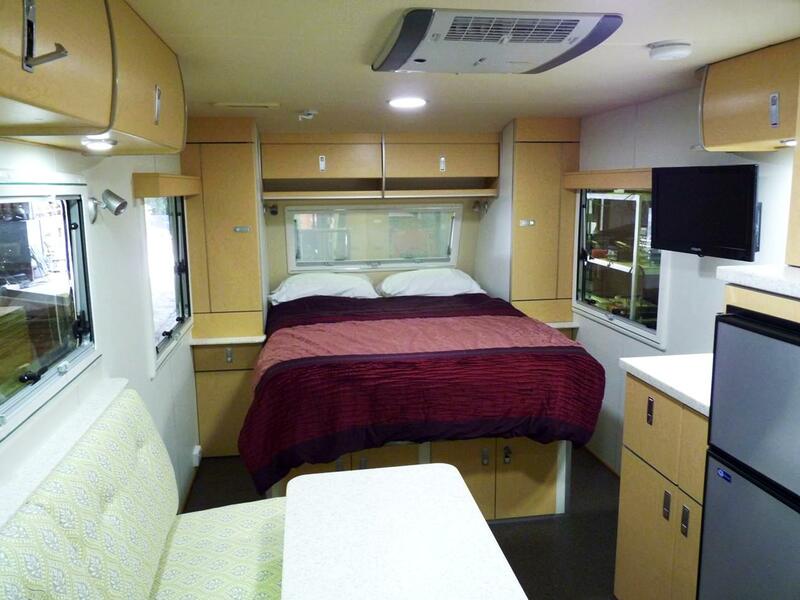 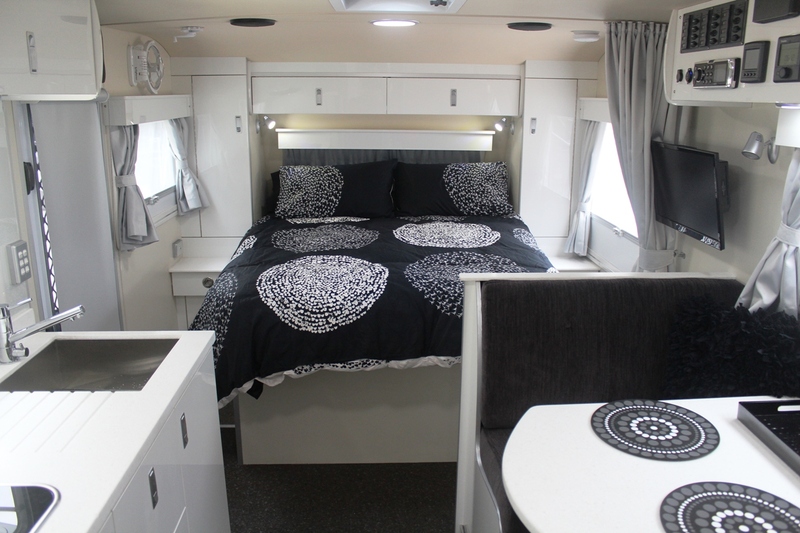 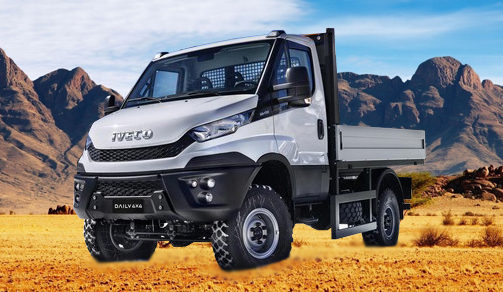 All vehicles are under continuous development to include the latest technologies and products, and are designed by people with a genuine interest in expedition vehicles, caravanning, camping and four wheel driving. 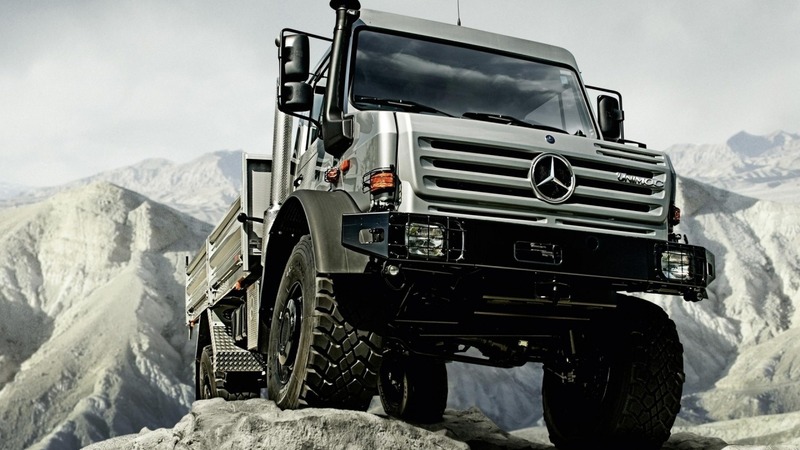 All vehicles are manufactured to handle demanding terrain, and are built to last. 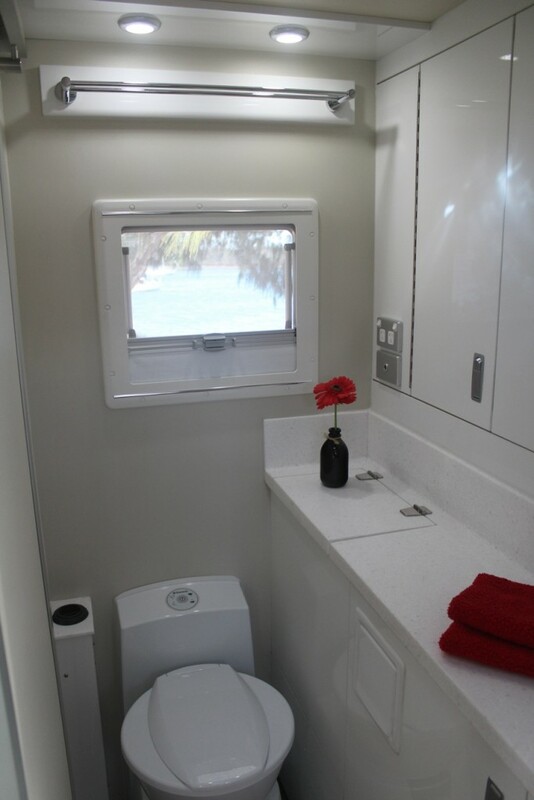 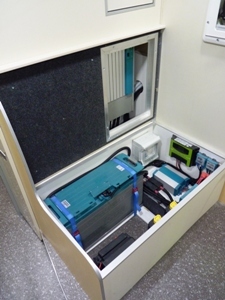 They utilise only premium materials and componentry throughout. 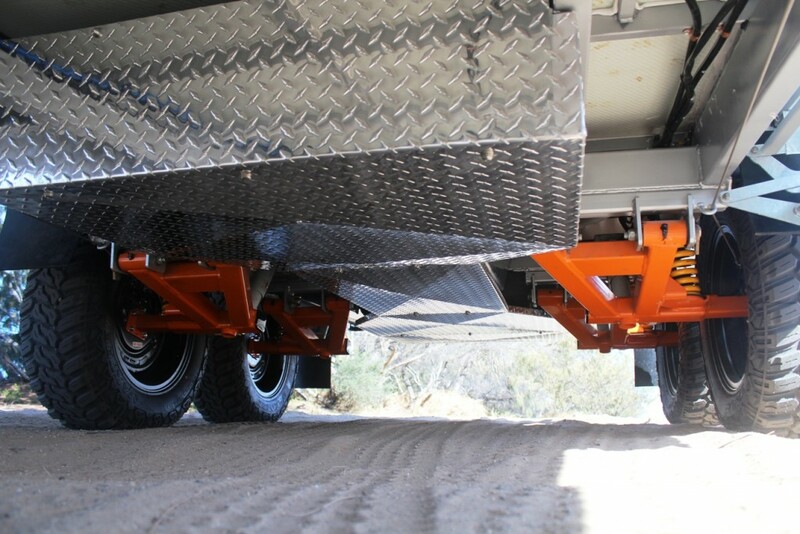 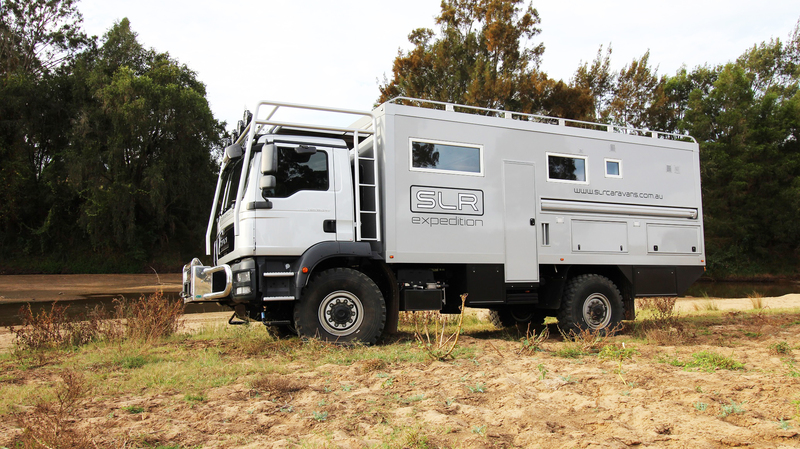 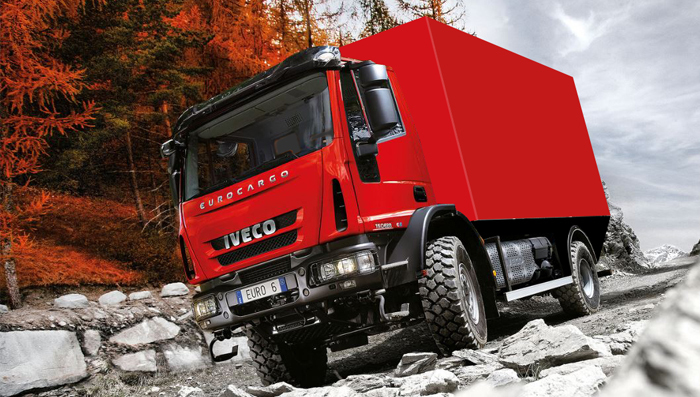 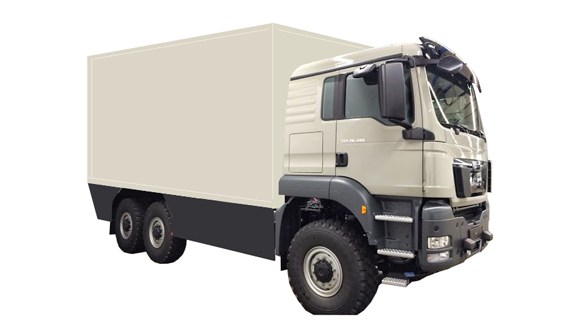 Make tracks – talk to the team at SLR today, and see how they can build you the ultimate Expedition Vehicle.